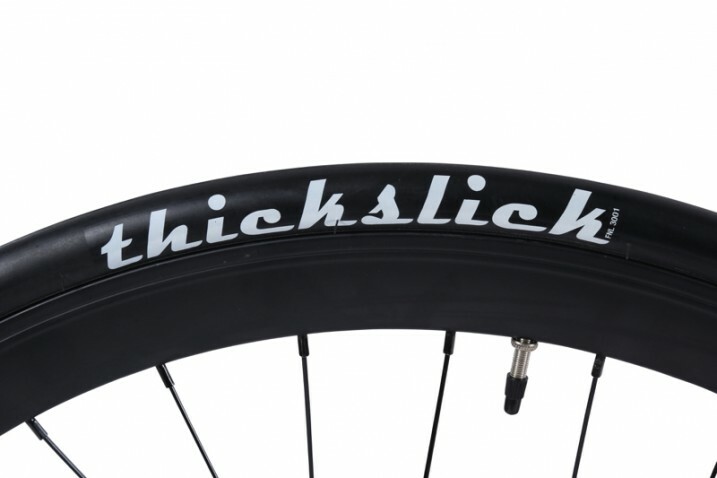 ThickSlick 700cX23 Road Tyre (Black) - Free Shipping Nationwide. 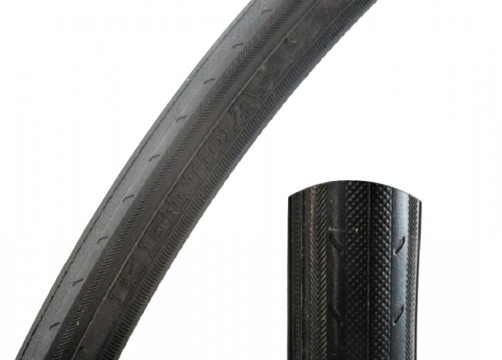 Double the protection of a standard rubber casing tyre. 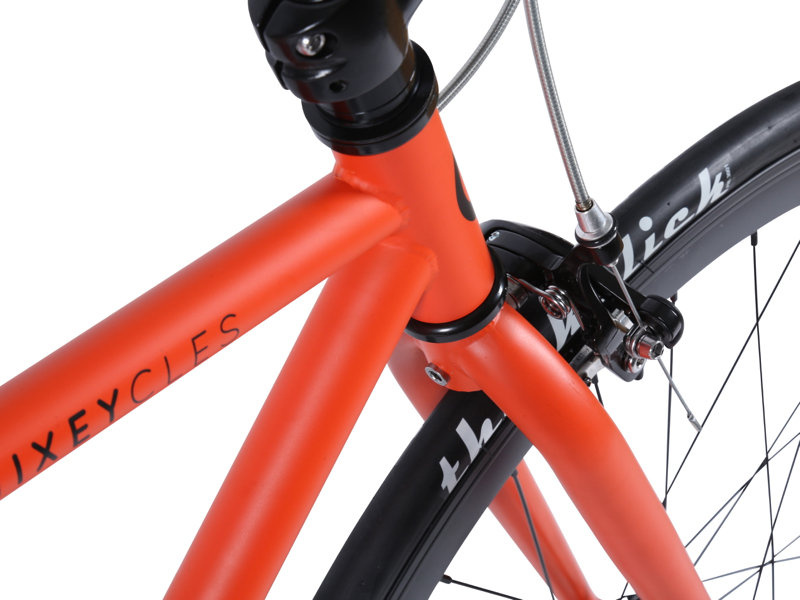 Designed to withstand extreme urban conditions. 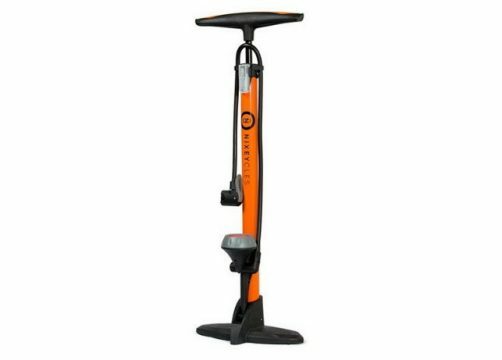 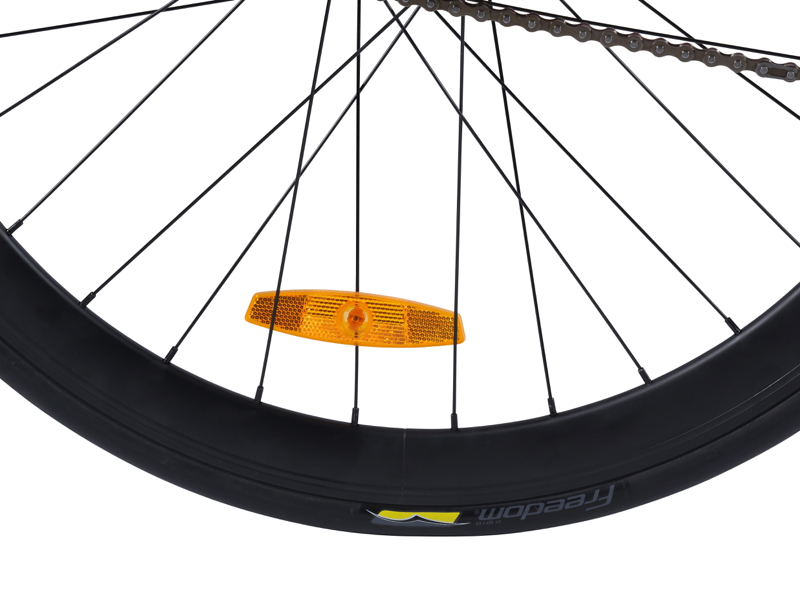 Durable puncture protection especially for fixed riders to perform skids. 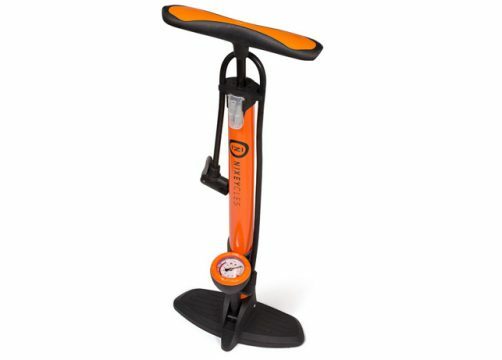 Easy to inflate and picking up speed on the flats. 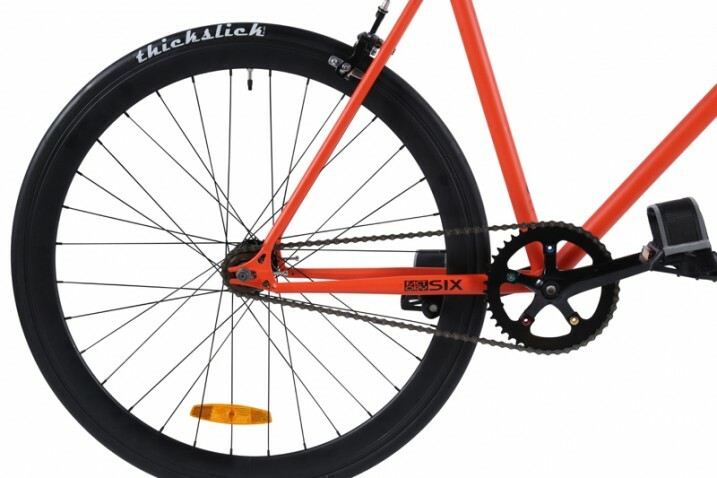 Recommended tyre inflation: 65-110 PSI. 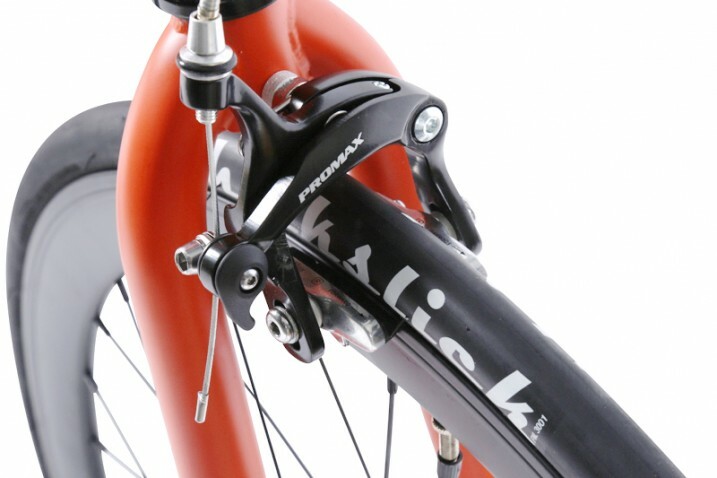 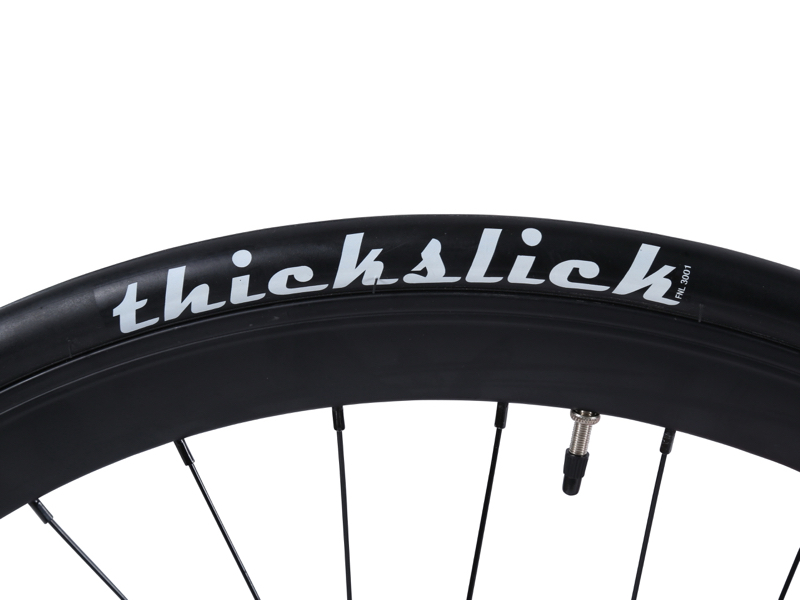 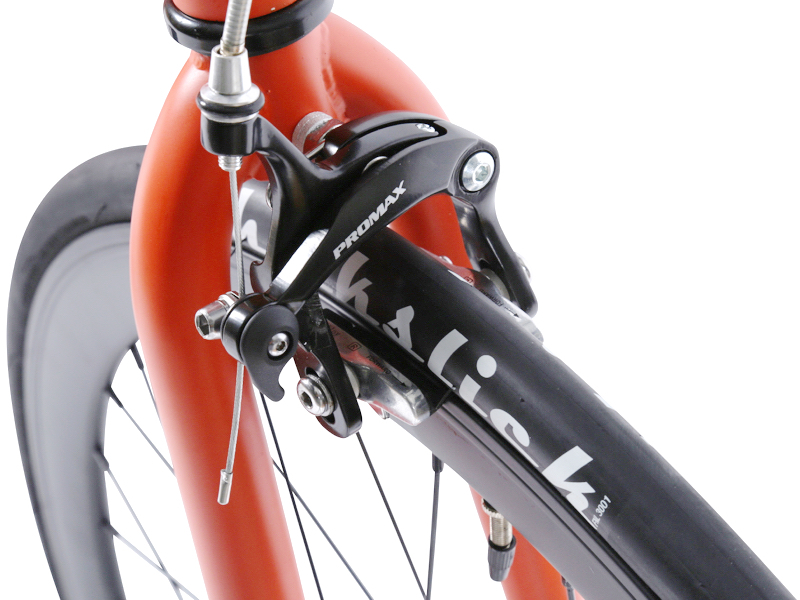 ThickSlick tyres provide double the protection of a standard rubber casing tyre. 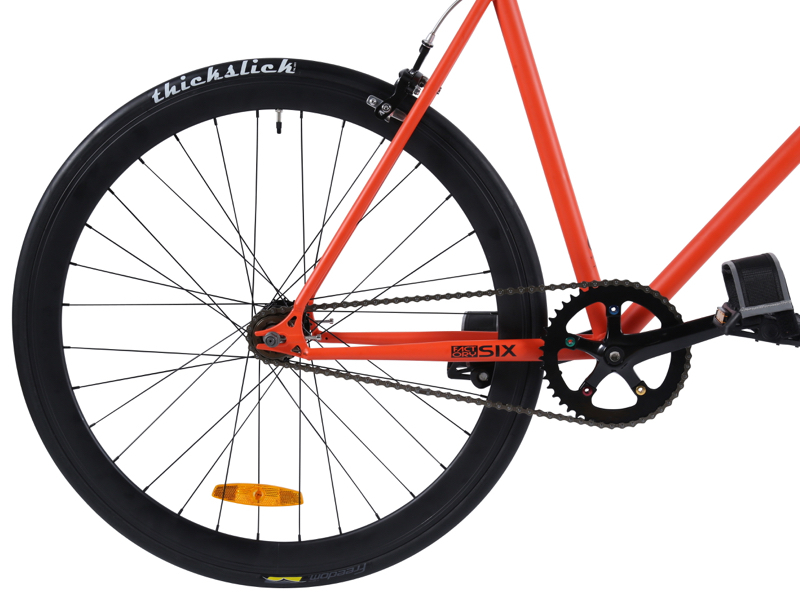 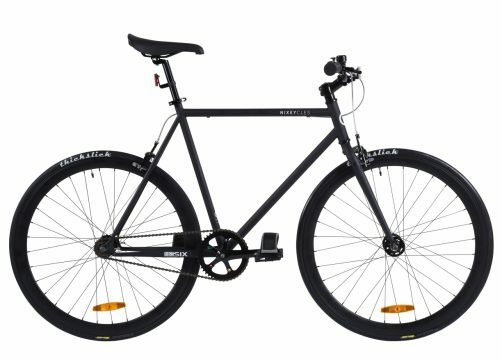 These tyres are designed to withstand extreme urban conditions, perfect for road bikes and fixed gear riders. 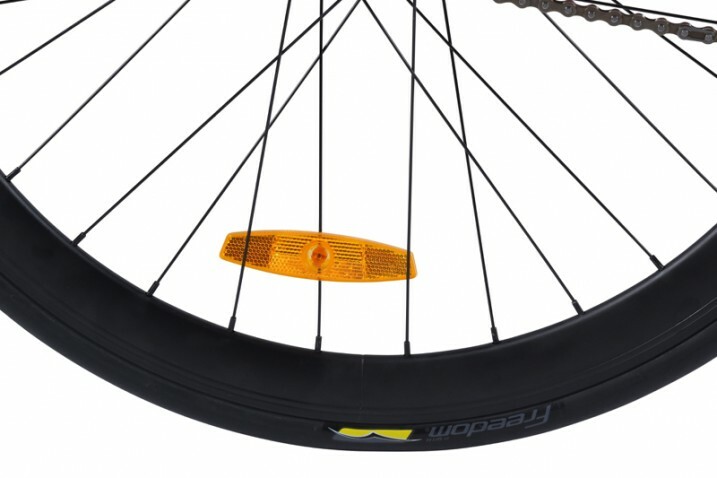 They are also easy to inflate and great for picking up speed on the flats.